Kuhn GF502 Mounted Tedder for sale. 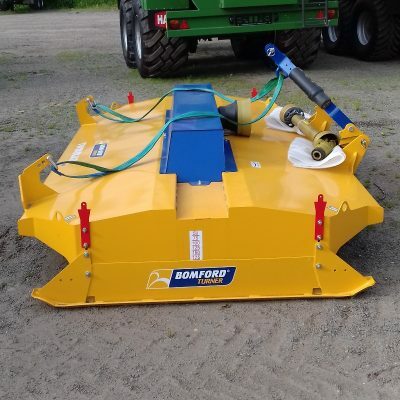 Vertical hydraulic folding – 180° folding of the outer rotors for reduced transport and storage dimensions. 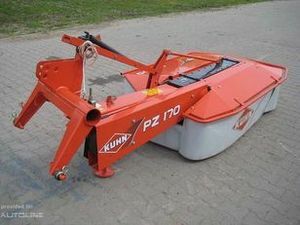 For more information on this Kuhn GF502 Mounted Tedder please contact our sales department.